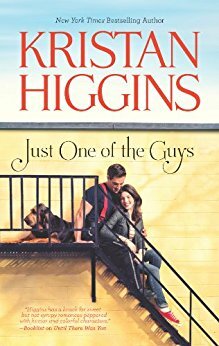 Book Review: Just one of the guys by Kristan Higgins. Release Date: 28th August 2012. Kristan Higgins is just perfect! I read 'Just one of the guys' on a nine hour road trip and was smiling, swooning and laughing all the way. This book completed all of Kristan Higgins older novels, so with the exception of 'If you only knew,' I am all caught up with her books! 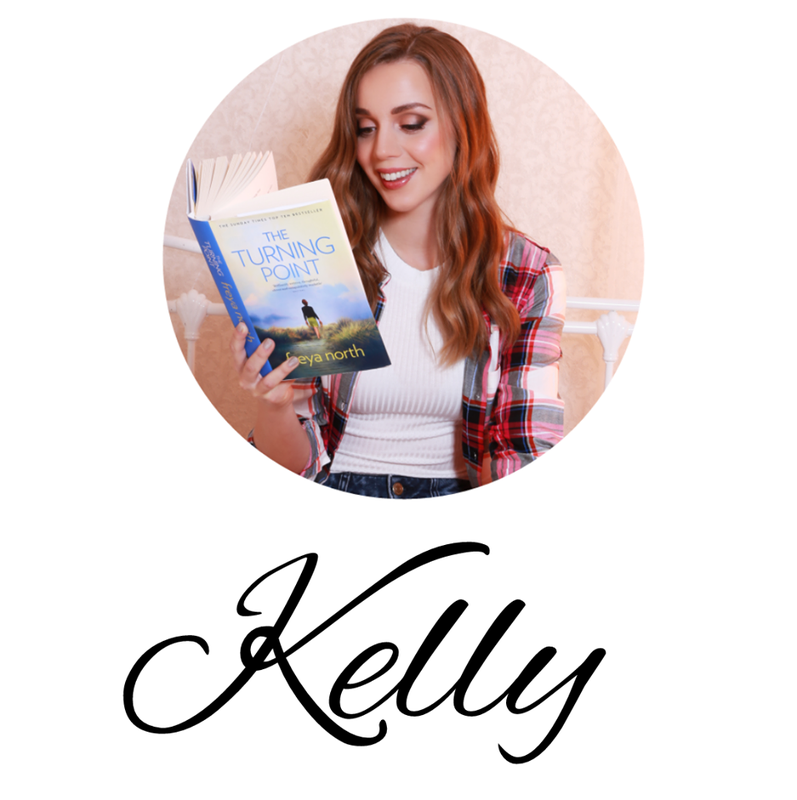 :) Her writing is brilliant and within the first few pages, you can't help but just settle in to her style and characters. Chastity is hilarious! 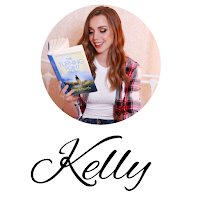 The book is written in first person, so you really feel like you are with Chastity on her journey and it makes for such a fun ride. She is definitely best friend material and you stay with her every step of the way, through her heartache, self-defense classes, getting through her fears and family trouble, all of it. You cry with her, laugh with her, feel her pain and frustration, it's just a wonderful read. As for Trevor, I guarantee you will fall in love with him, it's extremely hard not to. The interactions between him and Chastity will have you smiling from ear to ear and Trevor in general will just have you swooning. I loved them both so much. Pick up 'Just one of the guys' today. I must admit that I have never read any of her books! But I just read your description of this one and it seems like such a lovely book, I'm gonna see if I can get it somewhere here!